Workshop Sourdough Bread Making For just 65 euro you can learn how to make your own organic sour dough bread at home! 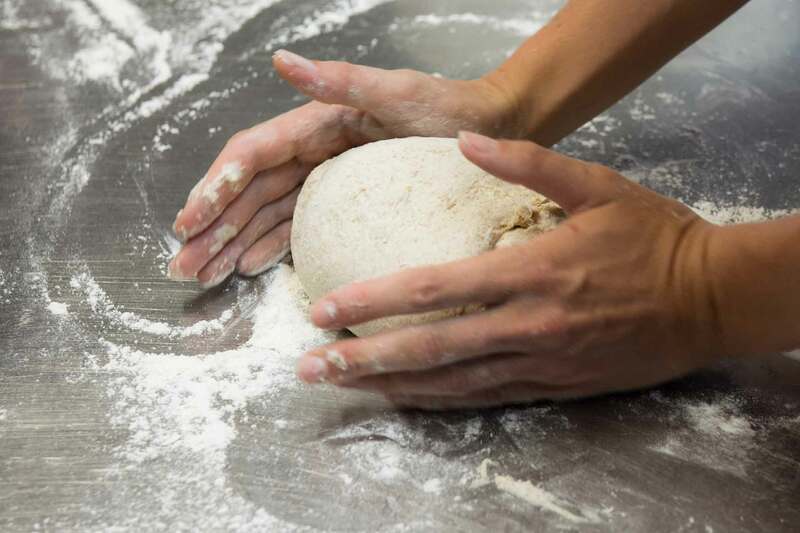 You will learn the ins and outs of sourdough bread making. How to tend to your own starter and take home one loaf. Price includes a delicious 2 course organic lunch with wine.